A single malt produced at the versatile Loch Lomond distillery, mainly reserved for blends and only briefly released under its own name. 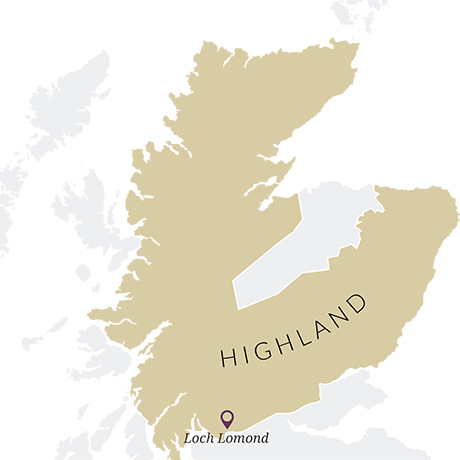 Produced at the multi-functional Loch Lomond distillery, Glen Douglas is made on the stills used to distil Inchmurrin single malt, but uses wider cut points and different yeasts in its fermentation. 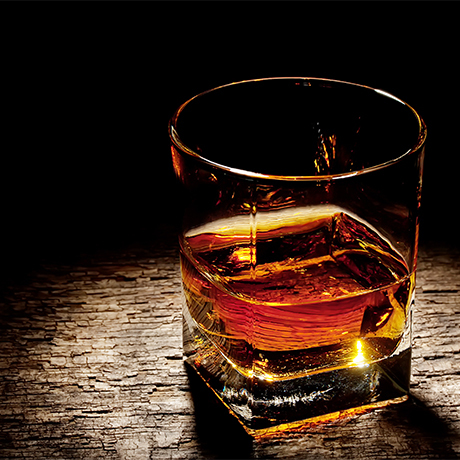 Rated as ‘important’ for the company’s blends, the single malt is said to have a ‘very complex’ character, but was only released briefly in the mid-2000s as a youthful single cask single malt as part of Loch Lomond’s Distillery Select collection. There are currently no plans for further releases. Glen Douglas is one of many variants that have been produced at the increasingly versatile Loch Lomond distillery since its construction in Alexandria, Dunbartonshire, in 1966. Over the years, a number of different stills – pot still, column still and hybrids – have been added, making the plant capable of producing at least 11 different distillates. Glen Douglas is made on the same stills as Inchmurrin single malt – pot stills with rectifying heads – but the use of wider cut points and different yeast strains during fermentation create a very different character. This is one of the most important components of the Loch Lomond company’s blends portfolio but, like its sibling malt variants Craiglodge and Croftengea, Glen Douglas was only briefly released as a single cask single malt: a five-year-old bottling appeared in 2005, from a spirit that ran off the stills in 2001, while a second four-year-old bottling was released in 2006 from the same spirit run just two days shy of its fifth birthday. There are currently no plans for further releases. 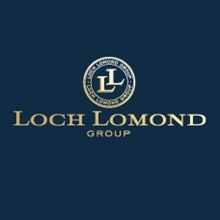 Now discontinued, heavily peated single malt from the Loch Lomond distillery in Alexandria.